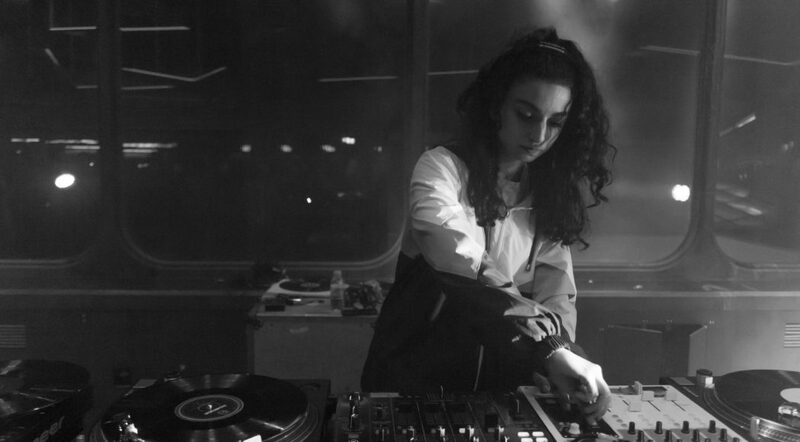 The young British-Iranian artist Shiva Feshareki, who received the British Composer Award for Innovation in 2017, is currently one of the most exciting artists in the field of contemporary and electronic club music. 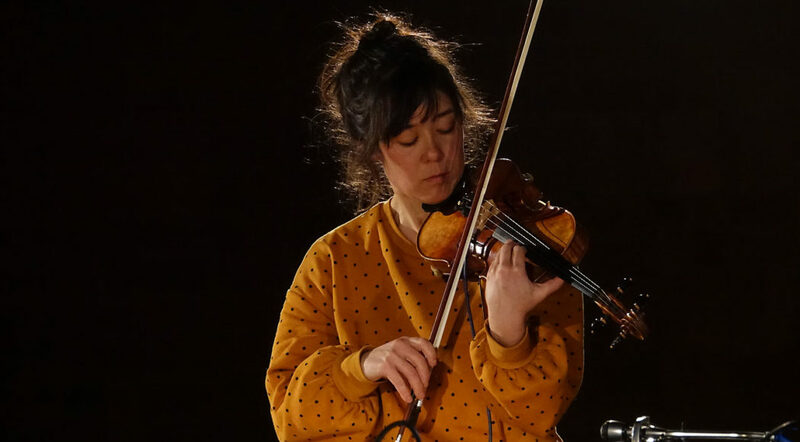 Now her music can be experienced for the first time in Germany: on 16.12.2018, the composer and turntable specialist together with Akiko Ahrendt, the violinist and performance artist of Ensemble Garage, will present and record an exclusively developed brand new set in the series “Frau Musica Nova” with Deutschlandfunk Köln, pre-release live at the Festspielhaus Hellerau. Turntable meets violin, club meets concert hall.